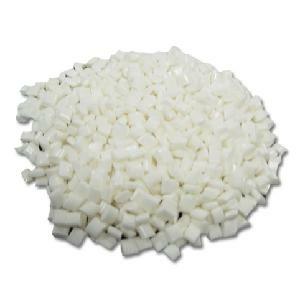 What is Fugitive Hot Melt adhesive? Fugitive hot melt adhesive, also called “Credit Card glue” or “Booger glue”, is a Low-tack adhesive that produces removable, non-permanent bonds. Fugitive hot melt adhesives form a Temporary Bond between two substrates leaving minimal residue and can be separated without damaging either substrate. Cattie Adhesives manufactures a full line of high performance Fugitive / Removable Hot Melt Adhesives; available in several degrees of Color, Peel Strength, Tack, Shear Strength and Viscosity. Our Fugitive Hot Melt adhesive can be formulated as Non-Staining and “Water White” Color; making them a great choice for Credit Card Affixing and Direct Mail applications. Our Fugitive adhesives are widely used on Direct Mail and Marketing materials, where a substrate material – product insert, sample or a return envelope – is glued to another, usually a paper or film – mailing envelope or a magazine. 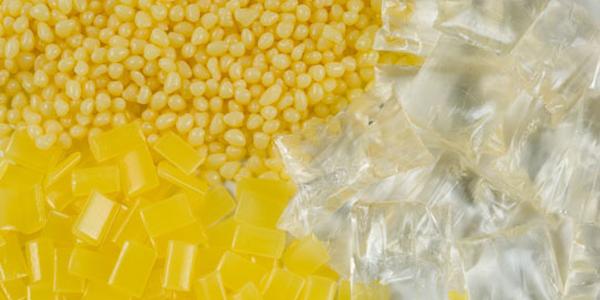 Fugitive hot melt adhesive is not designed to be reseal-able; for this we also make a “Repositionable” Hot Melt. We also have the capability to Coat our Fugitive Hot Melt Adhesives onto many different substrates including felts, films, liners, magnet, papers, plastics, and textiles; for various medical and industrial applications.